Abu Dhabi is not limited to tall buildings and its magnificent mosque. 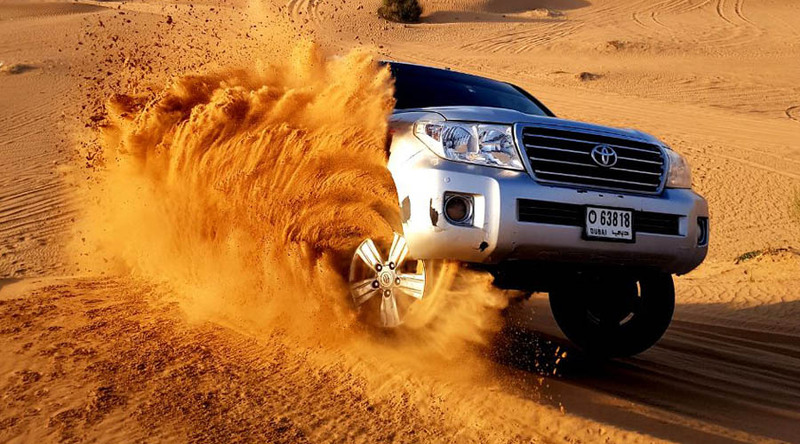 The desert of Abu Dhabi is one of the most beautiful in the country. 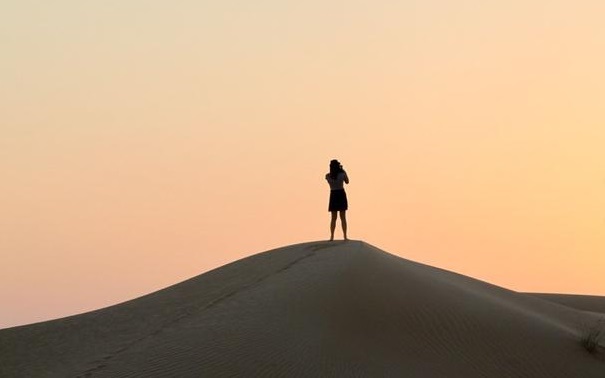 No visit to Abu Dhabi would be complete without venturing into the desert, giving you a taste of the true heart of the Emirates. 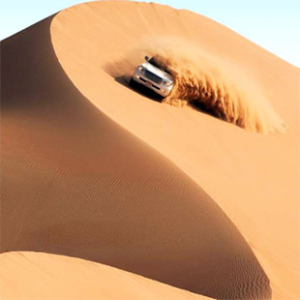 Our safari will take you to the heart of the desert, where colossal sand dunes await you, it is here that you will experience the thrill of dunes bashing, take a break to admire the splendid view of the timeless desert with its infinite borders that open on the horizon while watching the sun go down. We then head to our typical Bedouin style camp. Upon arrival, you will enjoy traditional Arabic hospitality, we will welcome you with Arabic coffee and dates, followed by the exciting experience of camel trekking. For women, we have a particular pleasure set aside. 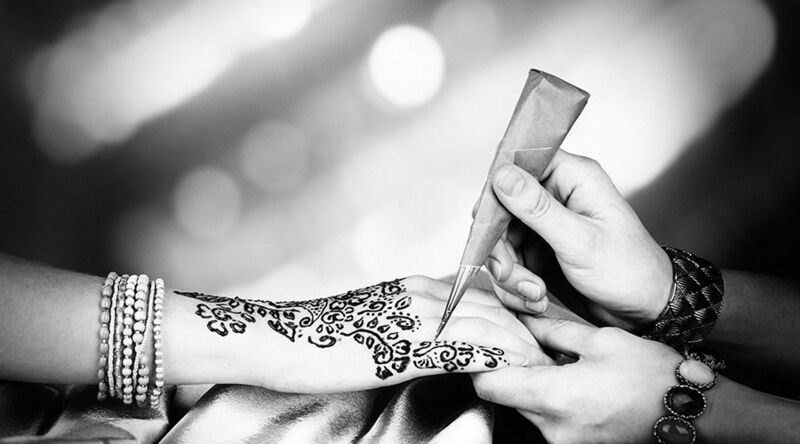 Henna designers await your arrival to brighten up your hands with stunningly beautiful designs. And guests can take pictures wearing traditional Arabic clothes. 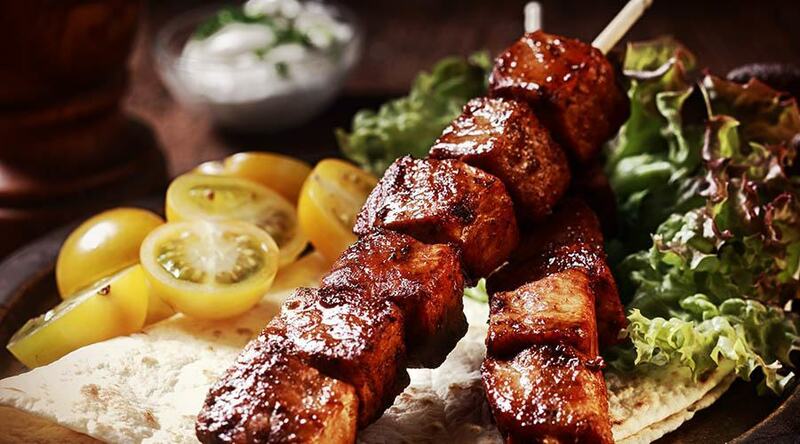 To continue, a barbecue buffet meal will be presented accompanied by various shows that will liven up the evening. Thanks ! We will get back to you shortly .